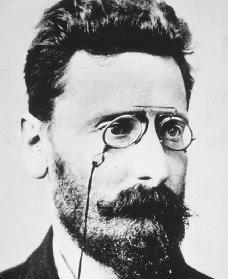 YES, PUBLISHER Joseph Pulitzer (pictured) — often called the father of modern journalism — was Jewish. And yes, the Ochs and Sulzberger families — who have long controlled the influential New York Times — are Jewish as well. “There are many very powerful Jews in media and entertainment, but it’s by no means monolithic,” he said. 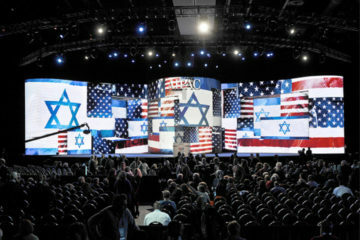 “Is there a Jewish voice? I would hope not,” he added, noting the exception of specifically Jewish media.